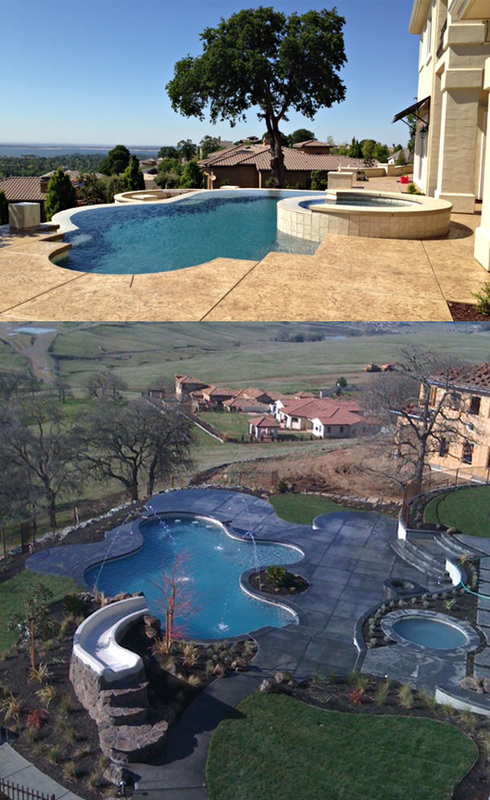 Dream Pools and Outdoor Living creates spectacular custom pools and beautiful outdoor living spaces. Frank Murphy - the owner is a premier pool builder with over 30 years of industry experience. He has personally worked through all phases of construction, and has a vast working knowledge of the entire process. Each dream pool is custom designed to homeowner’s specifications and built using high quality materials and equipment. From a simple rectangular pool, to a resort style backyard, Dream Pools can build your dream pool and landscape the surrounding areas. The owner will be involved in all phases of your project from consultation, design, and through building. He is on site daily to ensure that every part of the process is handled with utmost care and concern. Dream Pools can help you dream up the backyard that you have always wished for. They specialize in pool construction, outdoor living spaces, and landscape. Dream Pools provides custom design consultations that allow homeowners to determine what works best for their space, family, and budget. Our mission is to create a quality product for a lifetime of enjoyment. Contact us...your dream pool awaits.